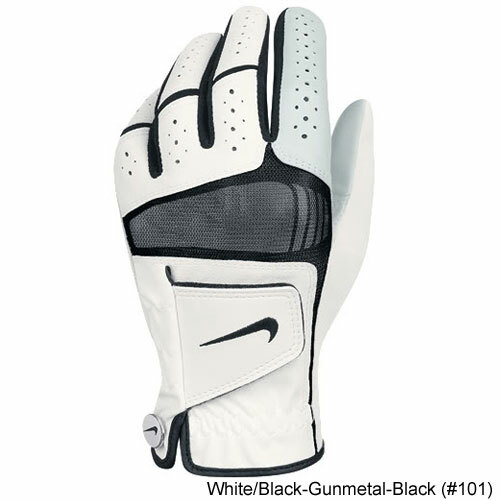 The Nike Tech Xtreme Glove features an angled tab design for a superior ergonomic fit and cabretta leather is utilized in the entire palm, index finger and thumb for a soft feel during every shot. 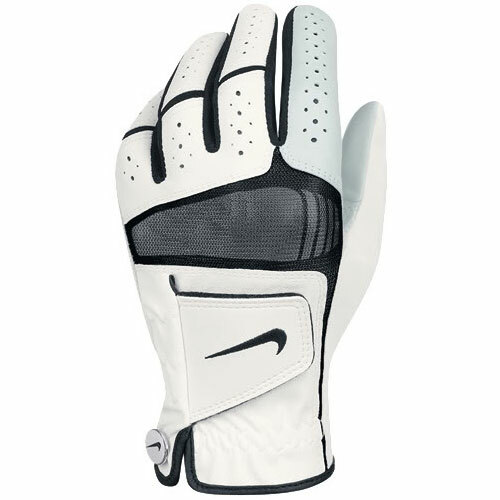 There is also strategically placed Lycra spandex in finger and thumb gusset, combined with perforated fingers. The removable Swoosh snap ball marker allows you to always have a ball marker on hand, literally.